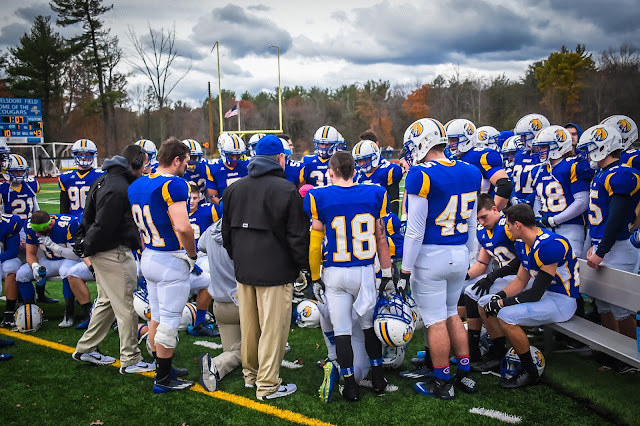 MAC Football News: Could Misericordia football make history? Could Misericordia football make history? Kevin Bagasevich is adamant when he says Misericordia hasn’t been waiting for this portion of the team’s schedule. It would be hard for anyone on the Cougars, or even on the whole campus, not to anticipate the team’s last four games of the 2015 season because they have a very good shot of making school history. Misericordia entered the season with two wins in three seasons since its inception. The team has a realistic chance of winning twice in its last four games. Going by the standings, the Cougars have played the top five teams in the MAC. The remaining slate begins Saturday afternoon at home against King’s, which Misericordia has played in one-score games with the last two seasons, followed by FDU-Florham, which the Cougars have defeated two years in a row.